Caring Connections of New Jersey and Pennsylvania is a nonprofit network that connects healthcare professionals who serve the aging community. Members meet monthly to network and share information. There are over 500 members and an approved Speakers Bureau consisting of many speakers with topics to educate seniors throughout New Jersey and Pennsylvania. 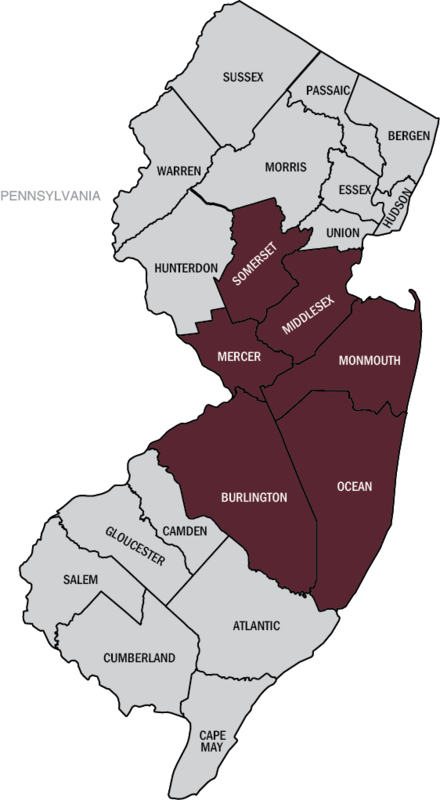 Caring Connections of New Jersey and Pennsylvania takes great pride in connecting professionals with events, services, health fairs, job opportunities and many other resources for their clients, patients and residents. The mission of Caring Connections of New Jersey and Pennsylvania is to provide education to seniors (over 65) and their families as well as lend support to those professionals that provide them with healthcare and other services. on options and resources available to them, how to get help, and planning for retirement and beyond. by staying up to date with best practices and building relationships with other quality health care professionals. Our members provide care from the heart, allowing members to help their clients and residents receive the services they need. Our vetted professional speakers bureau is here to educate the seniors in our community no matter their financial situation. There are quality resources for all and we will assist in finding the right solutions for aging adults. Since 2011, Caring Connections has been growing across New Jersey and recently expanded into Pennsylvania. Click on the map or visit the Counties page to find out where we work! Caring Connections of New Jersey and Pennsylvania is led by a group of dedicated professionals who volunteer their time to work toward a shared goal of educating seniors and connecting health care personnel. CCNJ Bylaws available on request. Please contact us for more information.